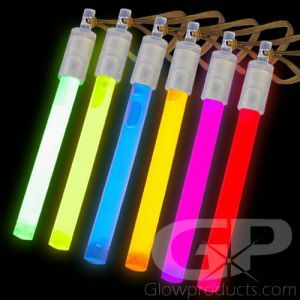 - 3" Glow Stick Assorted Color Mix Pack! - Bright, Safe, Compact Light Source! - Fishing! Camping! Glow Parties! 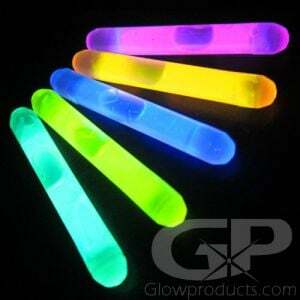 3 Inch Glow Sticks in an Assorted Color Mix Pack that includes 30 Green, 30 Yellow, 30 Blue and 30 Red Glow Sticks. 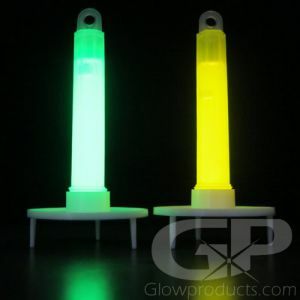 The 3 Inch Glow Stick is very popular with fishermen, campers and for use in compact emergency and safety kits! 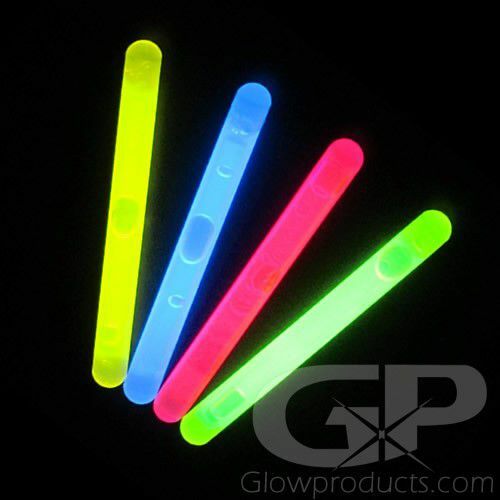 The 3" Glow Sticks are individually packaged - tube and tape for attachment to line or rod tip is also included. 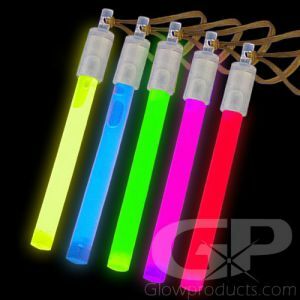 The 3 Inch Glow Sticks are a bright, compact, water-proof, non-sparking, non-heat producing source of light that is ready when you are! 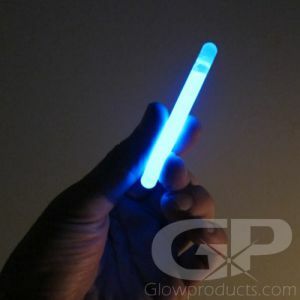 The 3" Glow Stick is an economical, compact light stick that packs a lot of glow into a small size. Instructions: Bend the 3 inch glow stick just enough to break internal capsule. Shake to mix and start the glow! Optional tube and tape is included for attaching the 3 Inch light sticks to lines, lures or rod-tips.